.DS_Store, ._AppleDouble, .Folders. BlueHarvest Lite. 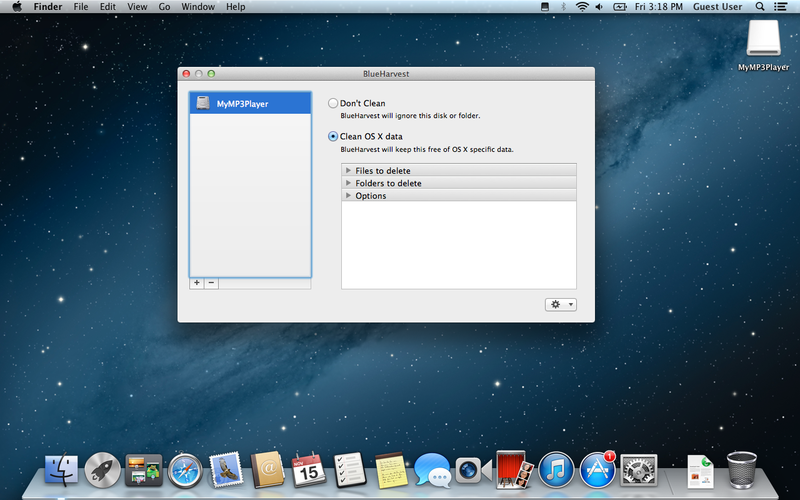 The simplest way to keep your disks free of Mac metadata. The easiest way to keep your disks and file servers clean of Mac metadata, BlueHarvest automatically removes DS_Store and ._ AppleDouble files from your USB keys, SD cards and file servers, etc. BlueHarvest removes these items as they’re created or modified so you’ll always kept be “dust” free. Need to clean a disk or folder immediately? No problem, simply select “Clean using BlueHarvest” from the BlueHarvest menu. 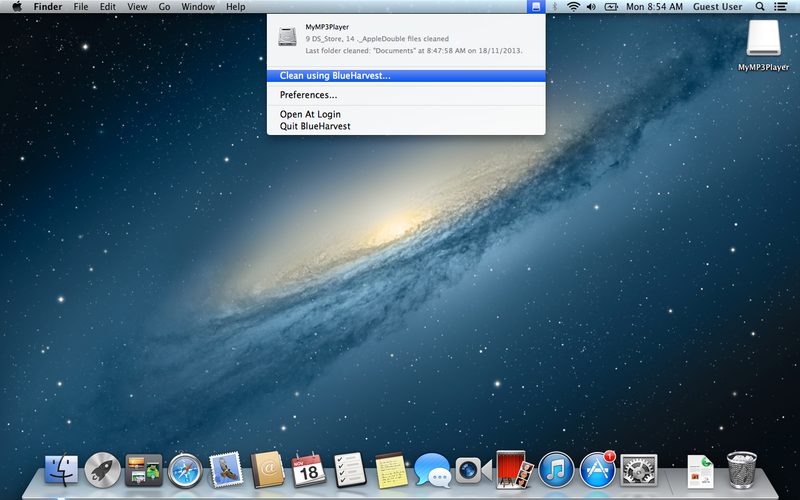 BlueHarvest features a very simple user interface and is fully configurable. Click the App Store link on the right to view more screenshots. 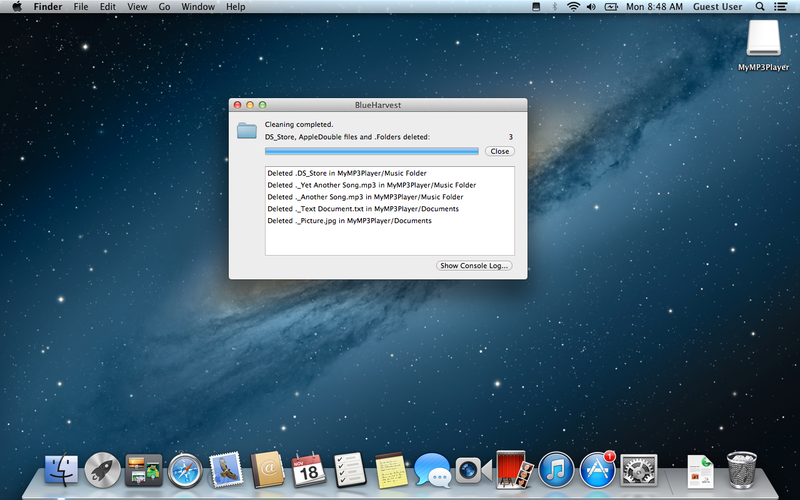 Requires OS X 10.7 Lion or later.